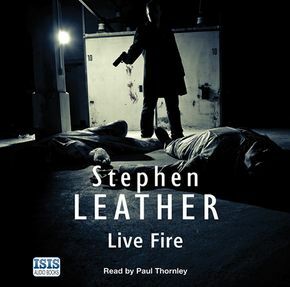 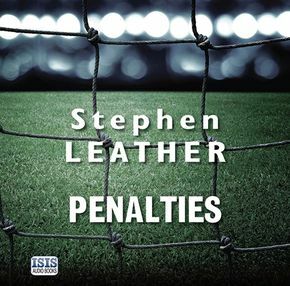 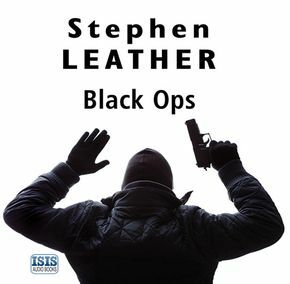 Stephen Leather is one of the UK’s most successful thriller writers, an eBook and Sunday Times bestseller and author of the critically acclaimed Dan “Spider” Shepherd series and the Jack Nightingale supernatural detective novels. 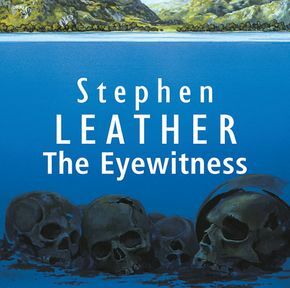 Before becoming a novelist he was a journalist for more than ten years on newspapers such as The Times, the Daily Mirror, the Glasgow Herald, the Daily Mail and the South China Morning Post in Hong Kong. 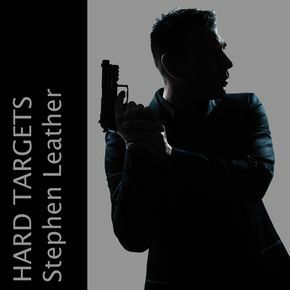  He is one of the country’s most successful eBook authors and his eBooks have topped the Amazon Kindle charts in the UK and the US and was voted by The Bookseller magazine as one of the 100 most influential people in the UK publishing world.